concerning the fund raising process and investors. The second team is the experience advisory board. Nunc in ornare urna. Pellentesque habitant morbi tristique senectus et netus et malesuada fames acturpis egestas vestibulum dapibus. Apart from the regular field assignments for the I.A.S. 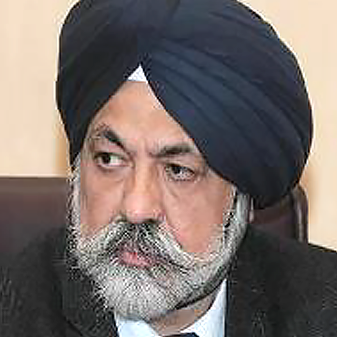 Officers, he has wide experience in regulatory areas of Finance, Industry, Urban Development and infrastructure. He worked both as Commissioner of Hyderabad Municipal Corporation & Vice Chairman of Hyderabad Urban Development Authority. 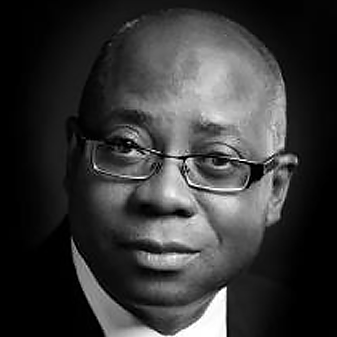 An Economist/Banker, Adekunle AbdulRazaq Oyinloye is the Managing Director/CEO of The Infrastructure Bank Plc His banking sojourn began with Societe Generale Bank Limited, 1990, and later joined the services of Access Bank Plc in February 2000, where his resourcefulness marked turning points in the lives of a good number of branches. Rotimi is based in Lagos, Nigeria and is currently the Chairman of Rendeavour West Africa and Chairman of RenMoney MFB and a Partner at APIS PE. 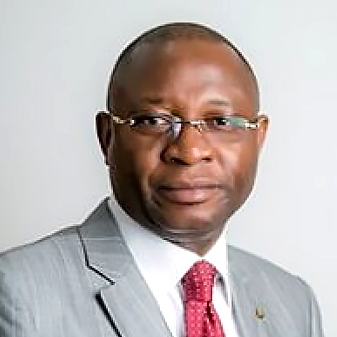 Until 2013, Rotimi was Group Head Ecobank Capital Nigeria, prior to which he was CEO Renaissance Group West Africa and MD of Renaissance Partners (Private Equity arm of Renaissance Group).